Terry (Terry) is a long time pituitary Cushing’s survivor. Terry had a pituitary surgery (in LA) in October of 2003 which did not cure her Cushing’s Disease. 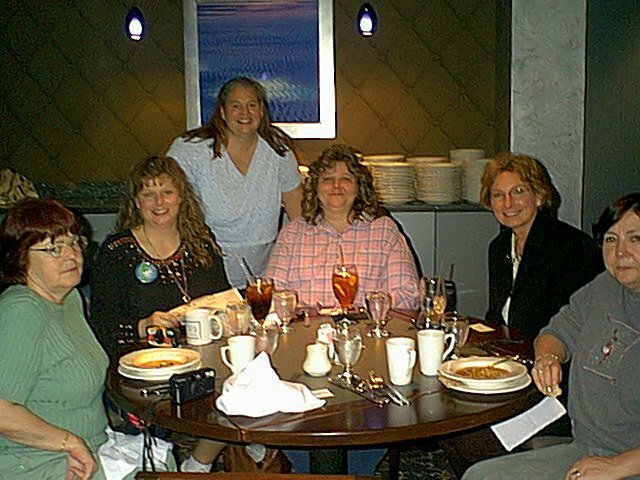 Then, Dec 13th, 2003 she had her BLA in a Wisconsin hospital. She also had an infection in her sphenoid sinus. It originated at the site of her pituitary surgery from October 2003. She had to be on a lot of antibiotics and narcotic pain relievers. In Sept 2005 the surgeon removed the infection from one area, making another area clear…..
That seems to be changing back, at least on the weekends. A recent weekend, both days, I took 7-hour naps each day and I still woke up tired. That’s awfully close to taking a whole day off to sleep again. This sleeping thing really impacts my life. Between piano lessons, I take a nap. I sleep as late as possible in the mornings and afternoons are pretty much taken up by naps. I nod off at night during TV. One time I came home between church services and missed the third service because I fell asleep. I only TiVo old tv shows that I can watch and fall asleep to since I already know the ending. At the beginning of last year, I was doing physical therapy twice a week for 2 hours at a time for a knee injury (read more about that in Bees Knees). I come home from that exhausted – and in more pain than I went. I know it worked some and my knee is getting better, but it’s such a time and energy sapper. Neither of which I can really spare. Now that I’m nearly 12 years out from my kidney cancer (May 9, 2006) I have gone back on Growth Hormone again. My kidney surgeon says he “thinks” it’s ok. I’ve asked my endo about it and he finally gave it an ok last summer. Considering the GH wasn’t supposed to contribute to my cancer, it’s interesting that these doctors prefer me not to be on it. I want to feel better and get the benefits of the GH again but I don’t want any type of cancer again and I certainly can’t afford to lose another kidney. I’m not sure how long I will stay on the Gh this time since I have a very high co-pay and I’m not seeing any benefit. I’ll probably just muddle through without it. I always laugh when I see that commercial online for something called Serovital. I saw it in Costco the other day and it mentions pituitary right on the package. I wish I could take the people buying this, sit them down and tell them not to mess with their pituitary glands. But I won’t. I’ll take a nap instead because I’m feeling so old and weary today, and yesterday. Irina Bancos, M.D., an endocrinologist at Mayo Clinic in Rochester, Minnesota, and Jamie J. Van Gompel, M.D., a neurosurgeon at Mayo Clinic’s campus in Minnesota, discuss Mayo’s multidisciplinary approach to adrenocorticotropic hormone (ACTH)-secreting pituitary tumors. Pituitary tumors are common and often don’t cause problems. But some pituitary tumors produce the hormone ACTH, which stimulates the production of another hormone (cortisol). Overproduction of cortisol can result in Cushing syndrome, with signs and symptoms such as weight gain, skin changes and fatigue. 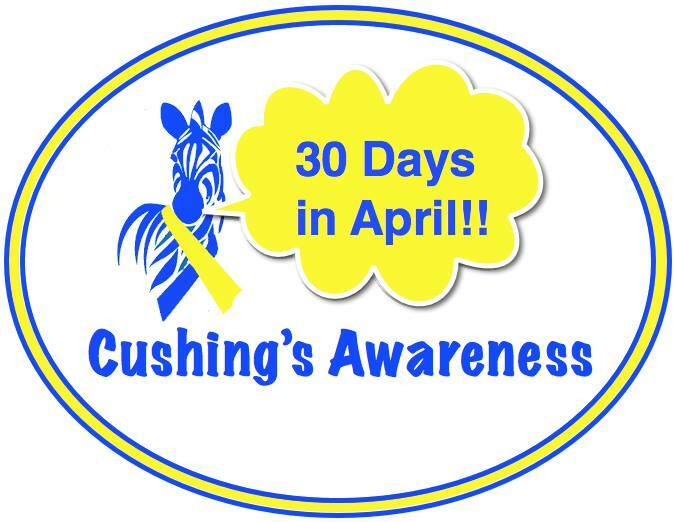 Cushing syndrome is rare but can cause significant long-term health problems. Treatment for Cushing syndrome caused by a pituitary tumor generally involves surgery to remove the tumor. Radiation therapy and occasionally adrenal surgery may be needed to treat Cushing syndrome caused by ACTH-secreting pituitary tumors. Mayo Clinic has experience with this rare condition.